Think that art history major is a good idea? Think again. The money isn't in teaching. Think that art history major is a good idea? Think again. The major ranks low on PayScale's report on best- and worst-paying college degrees for future earning potential. Since having a career that is both rewarding and financially stable often starts in the classroom, it's important to know that there are many popular college majors that may seem interesting and cater to passions but aren't worth what you pay to get them. PayScale's report, released last month, shows the best and worst bachelor's degrees by salary potential. PayScale is an online salary, benefits and compensation data company. With school back in session -- for many that means picking a college major that will be the start of a successful career path. If making money is important to you, here are 15 college majors to avoid that have low earnings potential -- even 10 years into a career. Students who major in horticulture studies learn how to grow and breed plants and maintain productive soils. Students can specialize in landscape design, floral design, nursery management or greenhouse management, among others. To earn a bachelor's degree, students will study topics including sustainability, landscapes, turf management and horticultural therapy. There is also a large science component to the degree, with classes in plant biology, botany, propagation and soils, among those required. 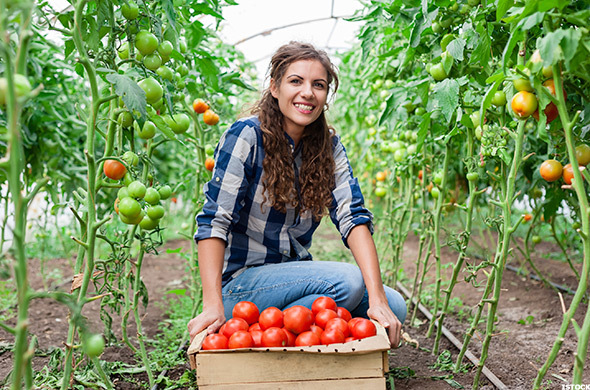 Students who obtain a bachelor's in horticulture work in a variety of settings including schools, zoos, vineyards, farms, nurseries and government agencies. Students who major in human development and family studies learn how people develop relationships within society. Students study cognitive, emotional, social and physical development of people throughout different stages. Students who graduate with a degree in human development and family studies go on to find jobs in social work, counseling or psychology; teaching and education; advocacy and non-profit work; health careers or in research. Athletic trainers prevent, diagnose and treat muscle and bone injuries and illnesses, according to the Bureau of Labor Statistics. On a related note, "exercise physiologists" develop exercise programs that help patients "recover from chronic diseases and improve cardiovascular function, body composition, and flexibility," the BLS said. Students who major in this field get formal instruction in injury/illness prevention, first aid and emergency care, injury assessment, human anatomy and physiology, nutrition and other areas, according to the National Athletic Trainers' Association. A majority of certified athletic trainers hold a master's degree or higher, according to the NATA. Many athletic trainers work at colleges or universities as part of their sports programs, while others find work in physicians' offices or even for professional sports teams. The outlook for employment of athletic trainers and exercise physiologists is strong -- the field is projected to grow 19% from 2012 to 2022, faster than average, as demand rises at colleges, universities and youth leagues. Students who major in therapeutic recreation are in the business of helping people, in this case by learning how to use activities to help people overcome obstacles in their lives. The Amercian Therapeutic Recreation Association defines the therapy as: "a treatment service designed to restore, remediate and rehabilitate a person's level of functioning and independence in life activities, to promote health and wellness as well as reduce or eliminate the activity limitations and restrictions to participation in life situations caused by an illness or disabling condition." A recreational therapist "plans, directs, and coordinates recreation-based treatment programs for people with disabilities, injuries or illnesses," according to the Bureau of Labor Statistics. Employment for these types of therapists is projected to rise 13% over the 10 years through 2022, on pace with the average for all occupations. "As the large baby-boom generation ages, they will need recreational therapists to help treat age-related injuries and illnesses, such as strokes. Recreational therapists will also be needed to help patients manage chronic conditions such as diabetes and obesity," the BLS said. 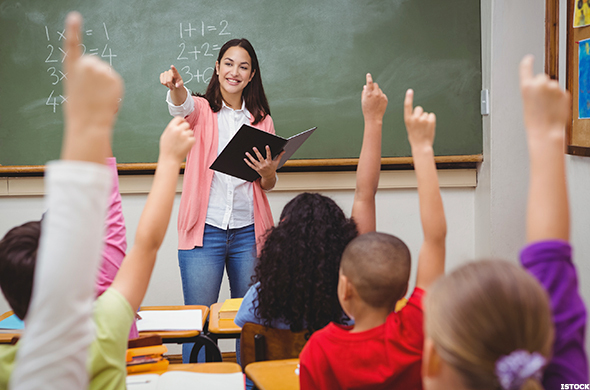 A bachelor's degree in special education prepares students to teach children who have special learning needs, such as deafness, Asperger's syndrome and other disabilities. Throughout the study, students will learn to diagnose learning disabilities and create programs to help meet each child's special needs. Special education encompasses a wide array of career optionsfrom educators, specializing in disability learning to speech and language pathologists to educational audiologist to early intervention specialists. Majoring in Biblical studies means learning to examine the Bible. Biblical studies is a subset of theology studies. The outlook for becoming part of clergy is low, though. The projected percentage of annual growth in jobs from 2012 to 2022 is just 0.98%. Majoring in social work means students learn to help people deal with problems in their lives, from drug addiction to unemployment. Social workers can work with just a bachelor's degree, but to become a clinical social worker, one must obtain a master's degree and be state licensed. Social worker employment is expected to rise 19% for the 10 years through 2022 -- faster than the average for all occupations, as demand for health care also grows, according to the Bureau of Labor Statistics. That said, here are some companies that hire workers with an education background, according to ED News Daily. 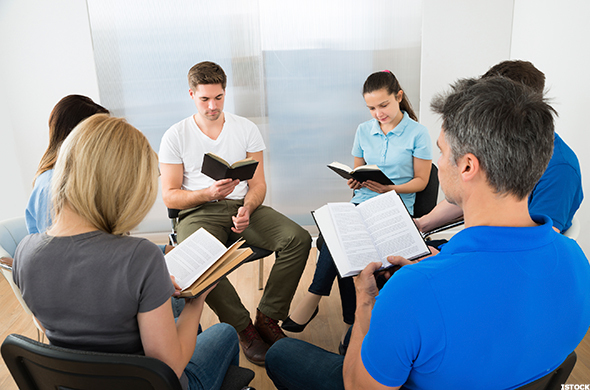 Youth ministers are hired by both religious and non-religious organizations. 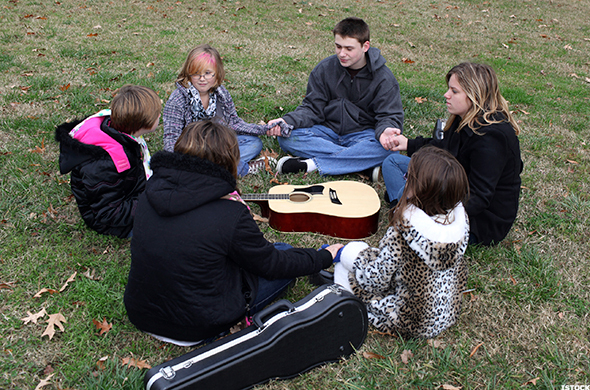 A career in youth ministry involves "building relationships, planning activities, teaching, public speaking, counseling and offering individual guidance to the students in your youth ministry," according to LearningPath.org. "Other activities may include reporting statistical and budgeting activity, managing other youth workers and promoting youth ministry programs." Majoring in human and social services means learning a broad range of humanities courses, but specialize in topics such as psychology, ethics and research. Majoring in early childhood and elementary education combines two programs to broaden a student's ability to teach and mentor young children. Students learn pedagogical theories and communication techniques to educate children. 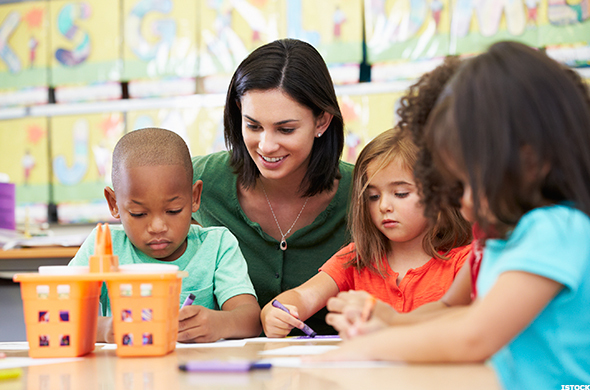 Early childhood teachers specialize in preschool and kindergarten, while elementary education teachers specialize in teaching grades one through six. Early childhood majors can find work in preschool, daycare centers and other childcare work. Kindergarten and elementary school teachers work in both public, private and charter schools. Public school teachers must also obtain a state license. The outlook for preschool teacher employment is strong. Employment is projected to grow 17% from 2012 to 2022 -- faster than the average "due to a continued focus on the importance of early childhood education and the growing population of children ages 3 to 5," the BLS said. Many students with bachelor's degrees in counseling go on to obtain a master's degree or a Ph.D.
Students who major in child development learn about the development of children's bodies, emotions, social skills, and intelligence so they can plan and design services for kids," according to The College Board. Courses cover a variety of parenting and parent-child relations, psychology and public policy issues. Majoring in early childhood education broadens a student's ability to teach and mentor young children. Students learn pedagogical theories and communication techniques to educate children. Early childhood teachers specialize in preschool and kindergarten. 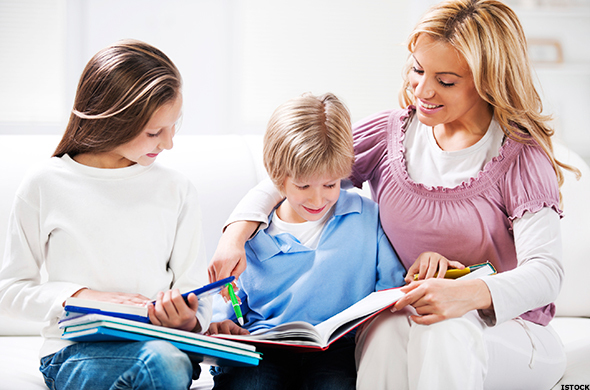 Early childhood majors can find work in preschool, daycare centers and other childcare work. While the major does top PayScale's list of lowest paying jobs, the outlook for preschool teacher employment is strong. Employment is projected to grow 17% from 2012 to 2022 -- faster than the average "due to a continued focus on the importance of early childhood education and the growing population of children ages 3 to 5," the BLS said.